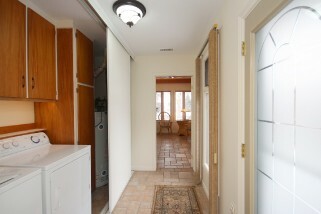 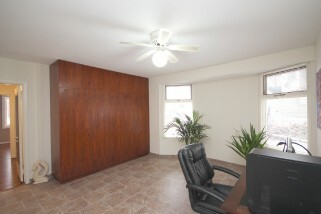 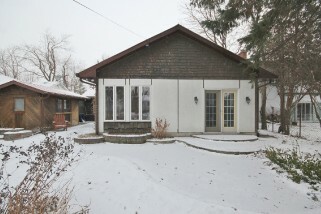 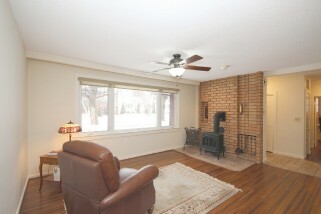 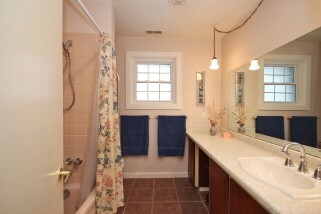 Ideally located custom 3 bedroom, 1675 sq ft home with concrete block construction & large rear addition. 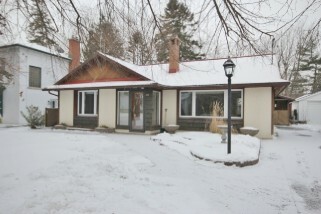 Addition includes master w/ ensuite and main floor family room overlooking exceptionally landscaped rear yard. 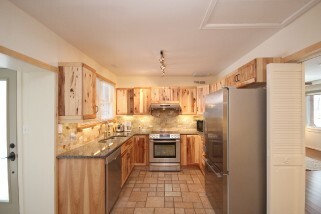 Other features include: recently updated hickory kitchen cabinets, granite counter tops, in-floor heat throughout rear of home, hi-eff. 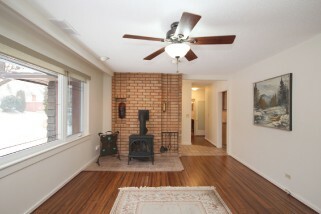 gas fireplace (Jotul), cathedral ceiling, ceramic & bamboo flooring (no carpet) and steel roof. 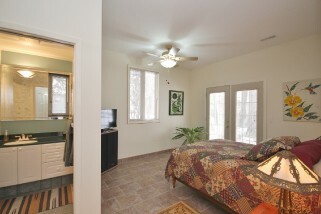 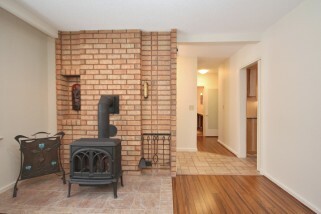 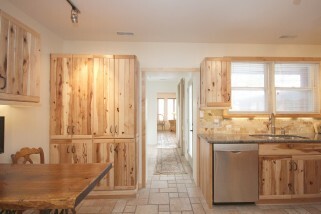 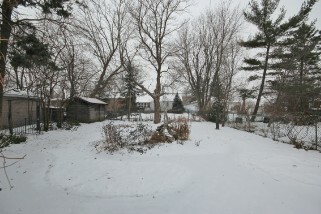 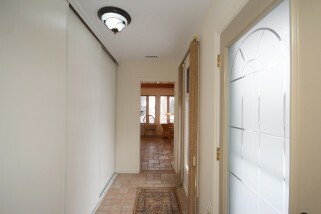 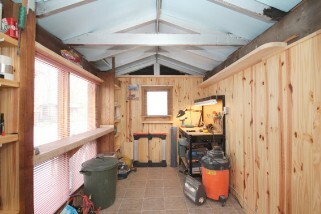 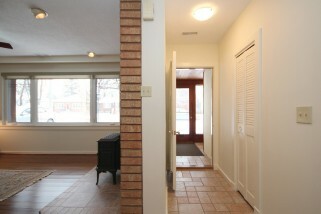 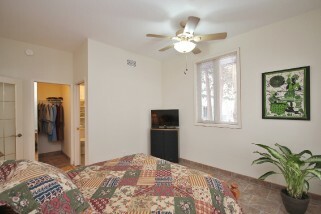 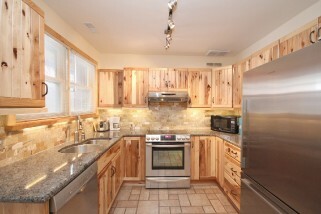 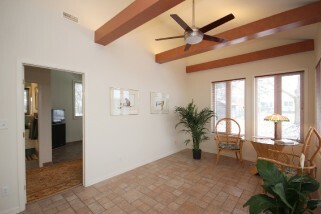 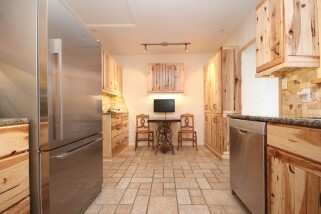 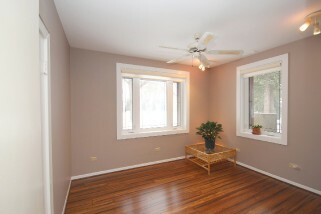 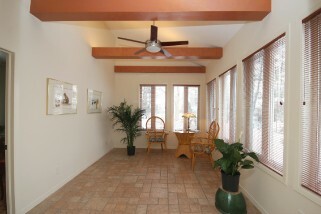 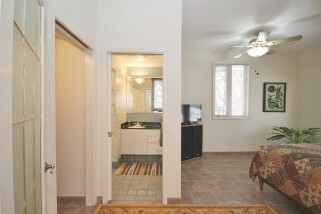 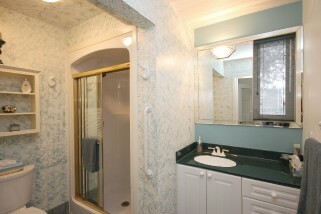 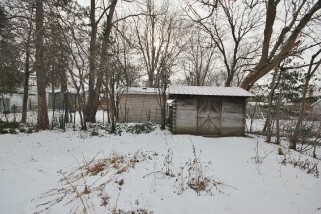 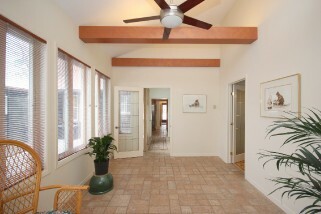 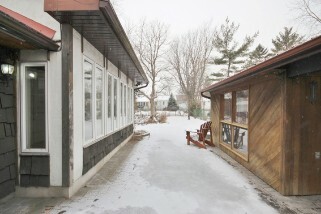 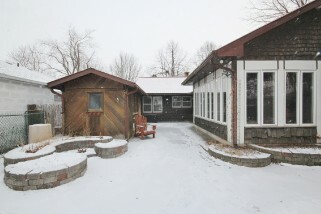 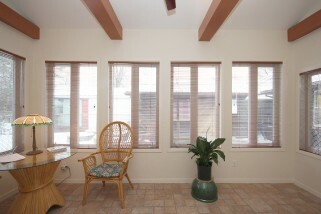 Quality finished/insulated studio/shop w/hydro and artscaped yard w/ interlocking stone, walkways and perennial gardens.